We are pleased to announce that the DUN Project has obtained ethical approval from the Ministry of Defence’s Research Ethics Committee (MODREC). MODREC ensures that “all research involving human participants undertaken, funded or sponsored by MOD meets nationally and internationally accepted ethical standards”. The Committee analysed all facets of the DUN project’s methods and approach including interview protocols, data collection strategies and the terms of publication. The approval means the major data collection phase of the project can commence. Over the coming months, we will conducting interviews and focus groups with serving and former military personnel as well as continuing with our analysis of a range of social media data. We are interested in recruiting additional participants for interviews and focus groups. 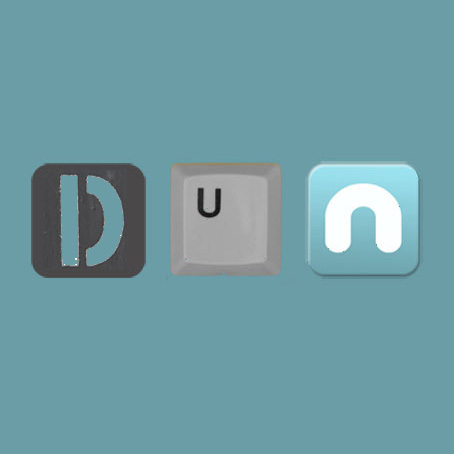 If you are serving in the UK military or have served in the past and you are an active user of social media then you can contact us on dun@dunproject.org. You can find out more information about MODREC here. Previous story What is the DUN project ? @dsbennett @dunproject Let me know if I can help!